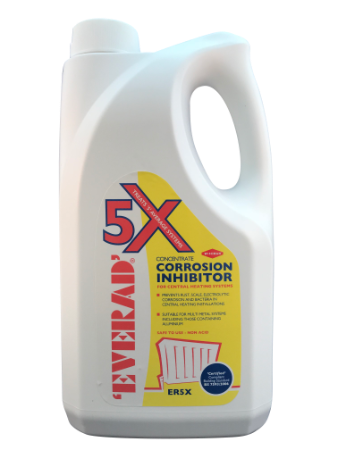 Our Central Heating Additives in descaling and corrosion inhibitors are designed for both tank and tankless heater systems. 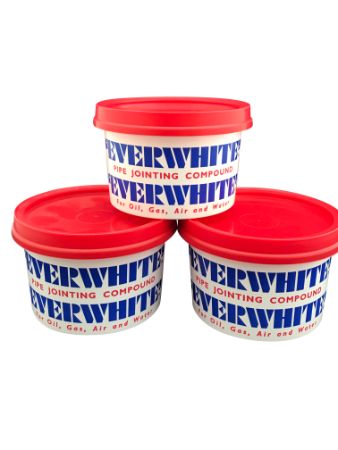 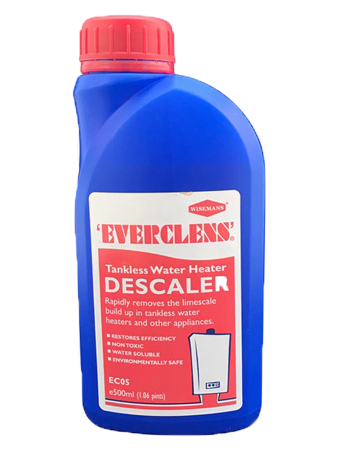 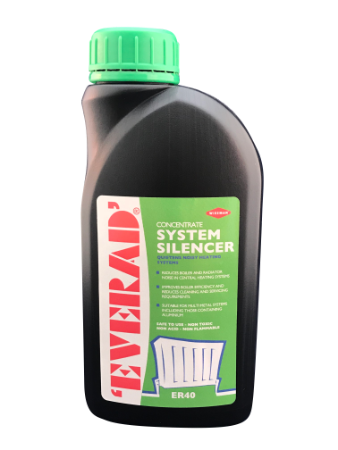 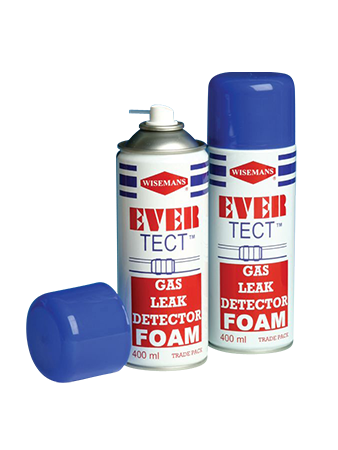 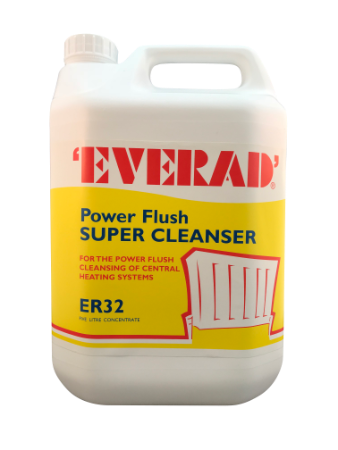 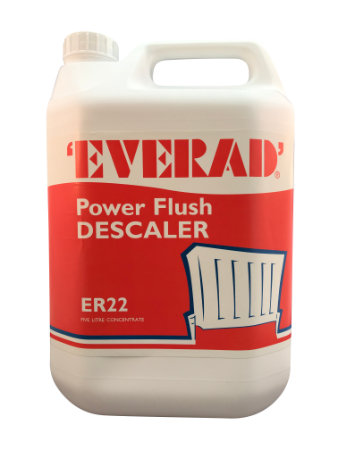 Our range covers inhibitors, clensers, sealers descalers and flushing. 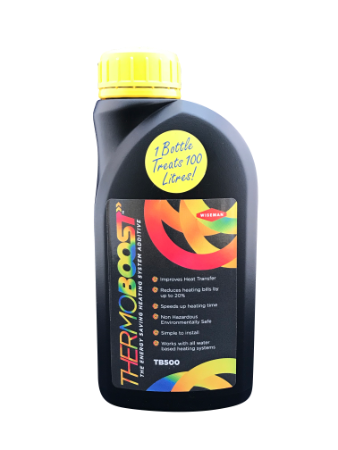 Recently developed ‘Thermoboost‘ adds a unique energy saving additive to this range.